If you were unable to join us for the Parent Information Session on our Standards Based Reporting for report cards. Here you will find the pdf on the discussion. The What’s Up, APS? Podcast, hosted by Communications Coordinator Frank Bellavia, is an inside look at Arlington Public Schools. To ask a question about a previous pod or to suggest a topic for a future episode, email apsnew@apsva.us. 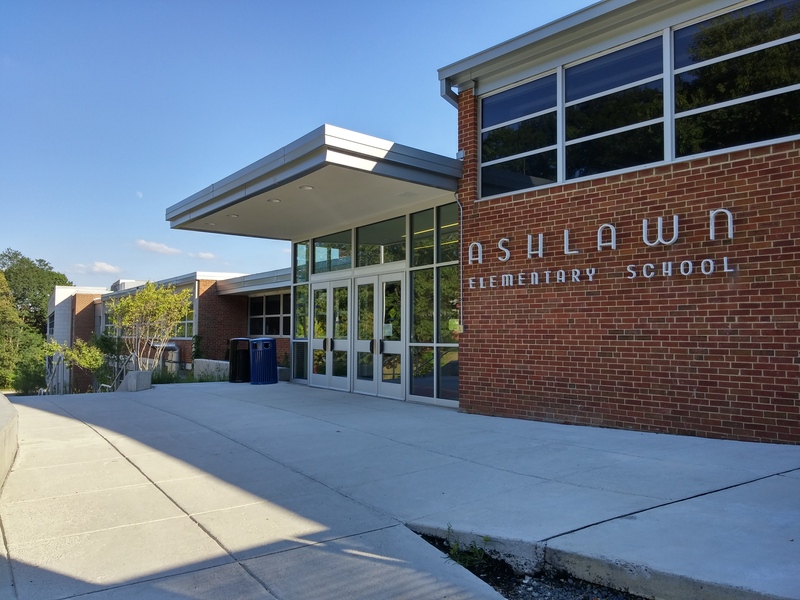 Ashlawn’s School profile and exemplary project highlights. 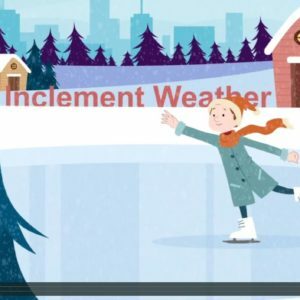 The Fall 2018 elementary school boundary process is underway, and we know that many families have questions. APS has created an Engage with APS! page listing all schools involved, current information and ways to follow the process, learn about meetings and share input. Ashlawn has a special program just for new families. Our “New Family Mentor Program” helps new families get paired up with a mentor volunteer to become a resource for you!